AQUA's fresh colors reflect the vibrancy of the cool ocean waters. Experience an environment designed to entertain your every sense, highlighted by a water encased walk-in wine cellar and a state of the art open kitchen. 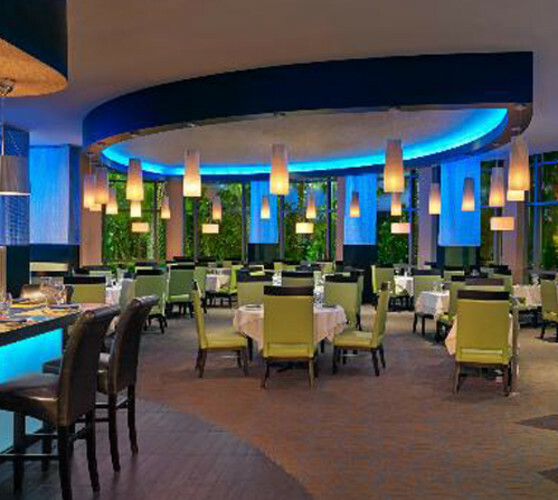 AQUA attains a new standard of culinary excellence. 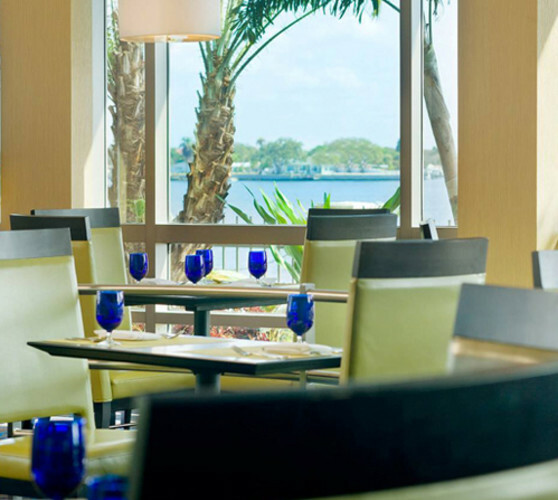 Located in the Westin Tampa Bay. Serving breakfast, lunch and dinner from 6am-11pm.